"...I think like an internist. I appreciate that holistic approach to patient care, deeply thinking about issues and enjoying the complexity that is part and parcel to internal medicine." However, Dr. Young found that he still wanted to work with his hands. He loved the physical aspect of procedural medicine and wanted more of it. Internal medicine afforded Dr. Young a strong base, and he took that and dove into the gastroenterology subspecialty to satisfy the drive for a more hands-on specialty. With gastrointestinal medicine, Dr. Young could “look at the inside as well as the outside. You have the joy of following someone longitudinally with a chronic condition; you really get to know them, you really get to know their social situation and all the other nuances that can impact someone's disease and your ability to treat it. But, you also have the things you get to do in gastrointestinal medicine that provide immediate gratification.” Perhaps a patient has an infection in their bile duct, and the treatment requires that you remove a stone and decompress it. That patient now feels instantly better, and Dr. Young found that type of medicine both satisfying and technically challenging. That combination of “both the mental challenges that come with being an internal medicine based specialty as well as the technical challenges of complex endoscopic procedures” provided the perfect blend for Dr. Young. "...there's just something special about ACP. I think it's because it's such a broad tent… there's broad-based and innovative thinking." Since then, Dr. Young has continued to be involved with ACP both on the regional and national levels. He currently serves as the chair of ACP's Internal Medicine Scientific Program Committee, and he has stayed dedicated to ACP because he feels like he constantly and consistently learns from the organization. As a gastroenterologist, Dr. Young has been a member of four different professional societies, and he has served in three of them in similar capacities as ACP. “But there's just something special about ACP. I think it's because it's such a broad tent… there's broad-based and innovative thinking. That gets me out of my comfort zone and has me thinking about bigger pictures.” ACP has afforded Dr. Young the opportunity to challenge himself as an internist and gastroenterologist, and that has strengthened his commitment to the College to this day. In the Navy's medicine program, students have the opportunity to become flight surgeons. Unlike the Air Force and Army, the Navy actually trains flight surgeons to fly. 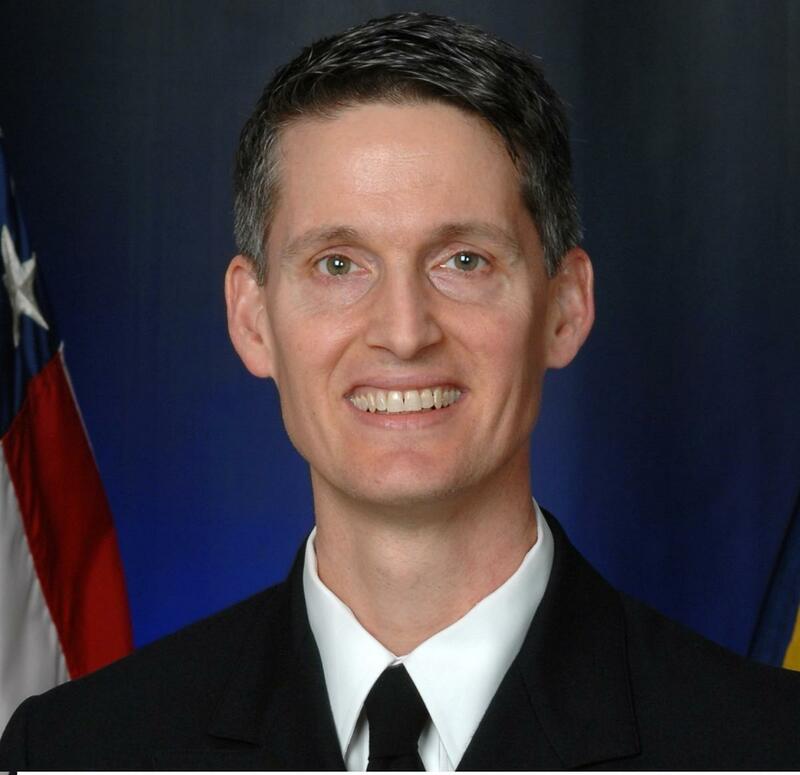 Dr. Young's training with the Navy also included “aviation pre-flight with all of the people who were going to go fly these aircraft for our country.” Dr. Young even went to flight training and learned to fly both fixed-wing and rotor-wing helicopters. As a flight surgeon in the Navy, Dr. Young visited countries all over the world. He continues to travel, including with his church to perform overseas missionary medical education. 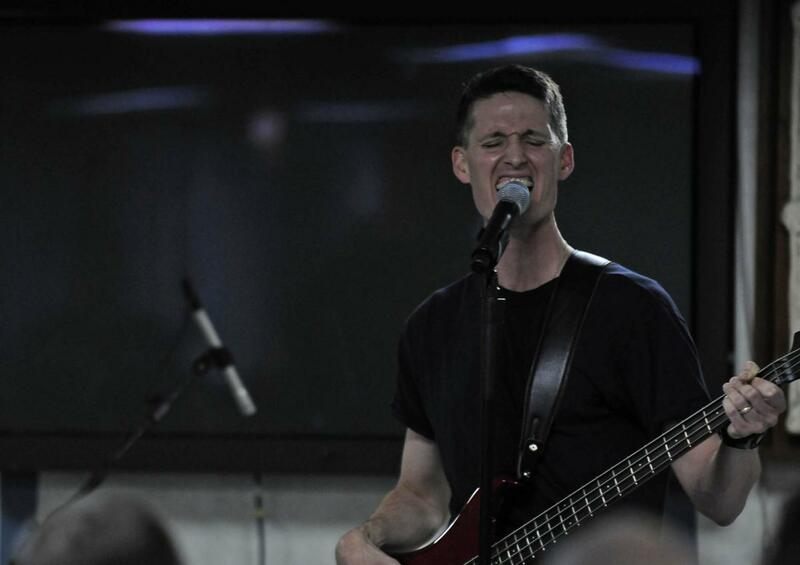 When he's not traveling, Dr. Young plays bass guitar in a band, writes music, and sings. After seeing Top Gun so many years ago (and in spite of the eye exam that changed the course of his life), Dr. Young was able to finally fulfill his dream by learning to fly thanks to medicine.